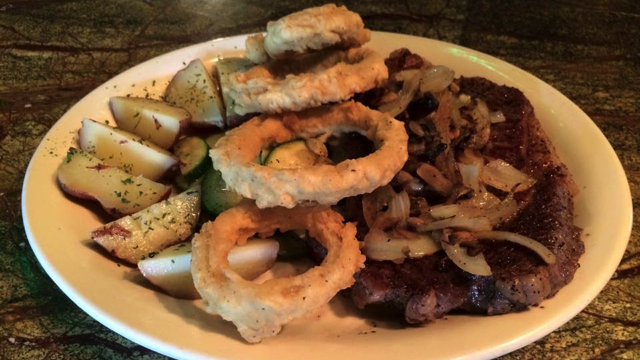 McSharry’s Irish Pub is an authentic Irish pub. 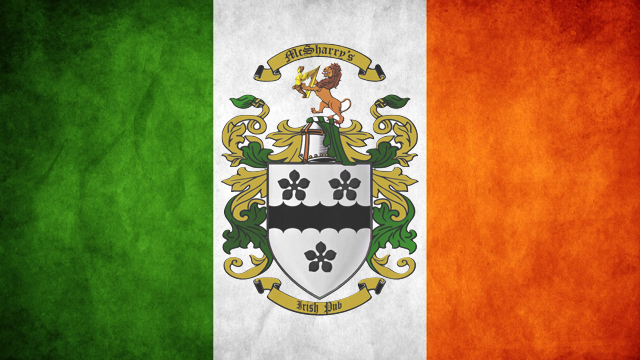 The owner hails from Sligo, Ireland. 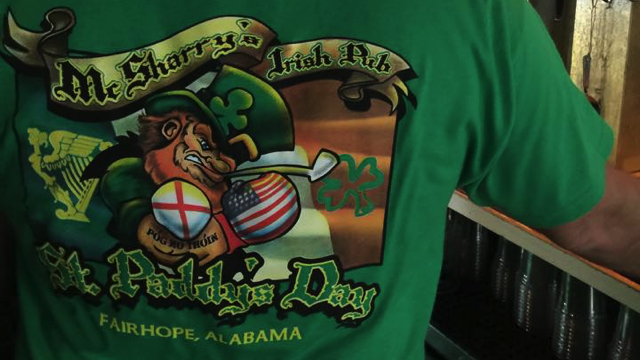 McSharry’s features a lovely PaddyO outside and is nice & cozy inside. 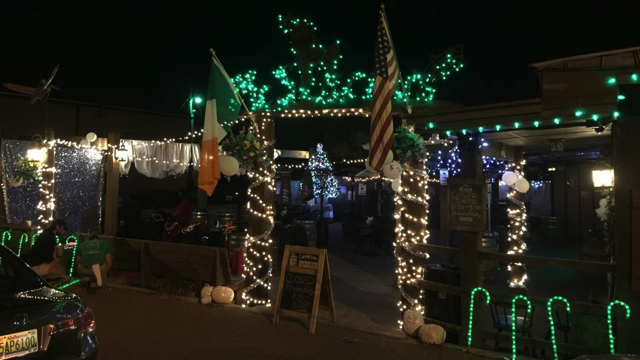 If you’re looking for a place to unwind after work or a good time at night, come enjoy our tasty, authentic Irish food or your favorite drink. 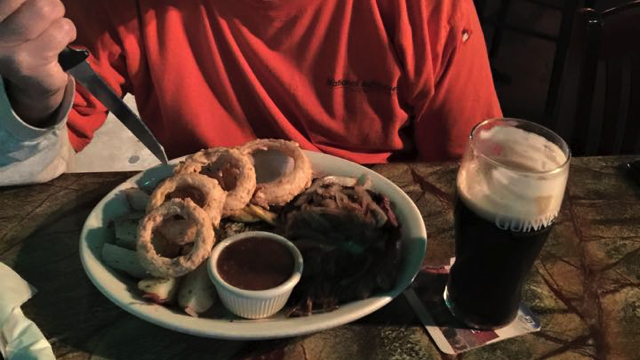 You’ll find that and more at McSharry’s Irish Pub. 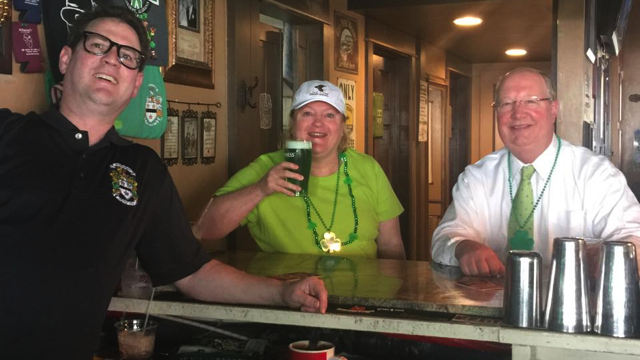 SUNDAYS: On Sundays at 6:30 PM we host the longest running traditional Irish Music Session on the Gulf Coast… 9 years & running! LIVE MUSIC: Every Thursday at 7:30 PM we feature live music on our PaddyO. 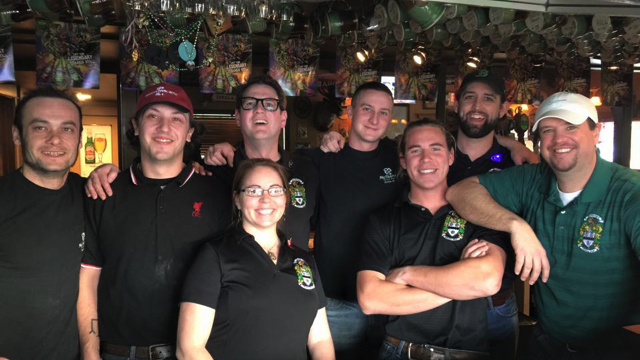 DJ PARTY: Every Friday & Saturday from 10:00 PM – 2:00 AM McSharry’s is the place to be with our Live DJ’s. 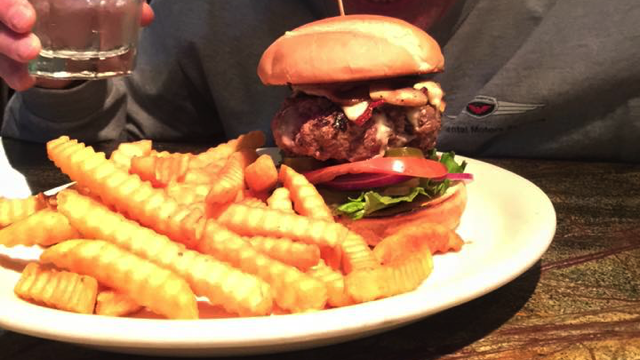 ALL SPORTS AVAILABLE: At McSharry’s you’ll find everything from Baseball to Football to Soccer and so much more. With our MLB Package you can find any game any where. Note: When on the mobile version of our site, click this icon ( ) to view more info and other pages.